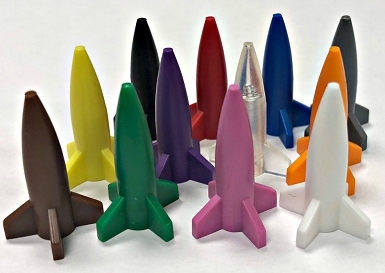 I bought thirty of these in various colors for use as "archaic armor" to go with the new plastic minis from Steve Jackson Games for "Ogre". 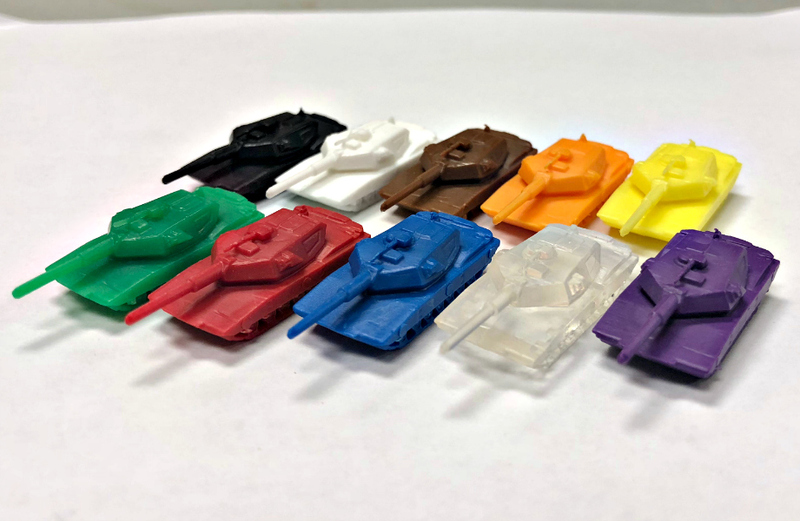 These Abrams are really nicely done, and while a finnicky modeler like myself did some clean up of the mold lines, they are actually good right out of the package. I bought red, blue, and green, and my only complaint (and it's a minor one at that) is that the green tanks seem to be from two production runs, as they are two distinct different colors -- one more lime and translucent, and one slightly darker and more opaque. I'm happy though! I just bought five of these I think they are good quality I have them painted in four seasons of cammo and I recommend these to anyone who wants modern armor! Q: How many do you get? Is this the price for just one?